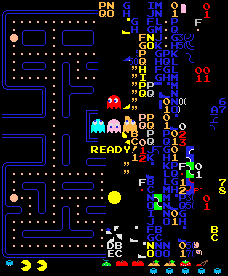 Anyone who knows anything about Pac-Man probably knows about the infamous kill screen. Of course, I was never good enough to even get close, and I suspect the vast majority of people reading this didn't get the far either, but we can dream, right? !